Brewery Creek spends a majority of its journey to Lake Superior underground, having been relegated to underground status along Duluth, Minnesota's hillside since the 1920s. Officials with the City of Duluth, Minnesota had been monitoring the piped sections of Brewery Creek for a number of years. A 72” section of reinforced concrete pipe (RCP) was particularly worrisome as it passed under an important adult care facility. A supplemental concrete invert had been added due to significant longitudinal cracking along the invert and crown. With up to thirty-seven feet of cover over the pipe, an open cut solution would have been wise but extremely expensive. The deep fill also limited the possibility of a trenchless solution. LHB Corporation’s Duluth office was determined to identify the best, long-term solution that would limit the disturbance and inconvenience to the surrounding community, while meeting all engineering challenges at the site. After detailed investigations and design work were completed, the city bid a reline project that included CIPP and spiral wound, steel reinforced polyethylene pipe as alternative options. 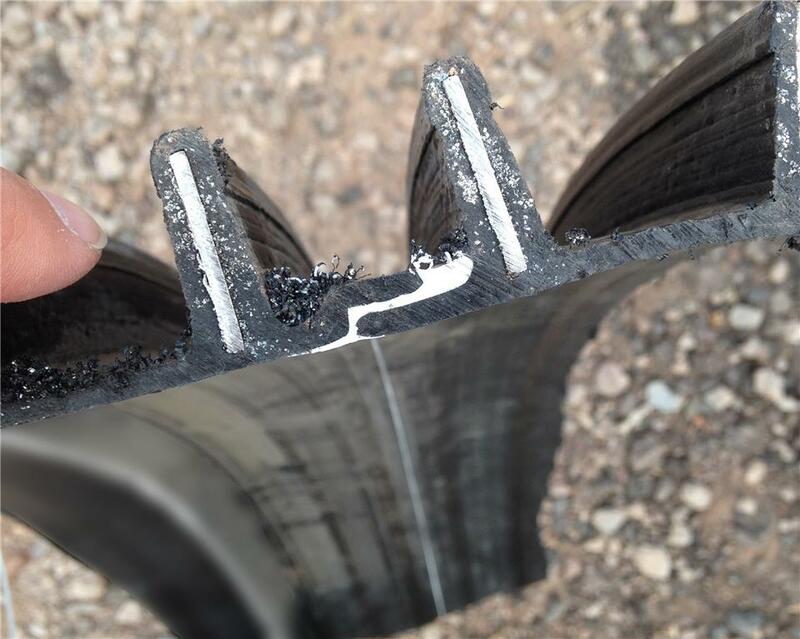 PCi Roads of St Michael, MN was the low bidder, and they selected spiral wound SPR™ PE supplied by Contech Engineered Solutions to line the pipe. SPR™ PE is a steel reinforced plastic pipe liner with a smooth internal surface. 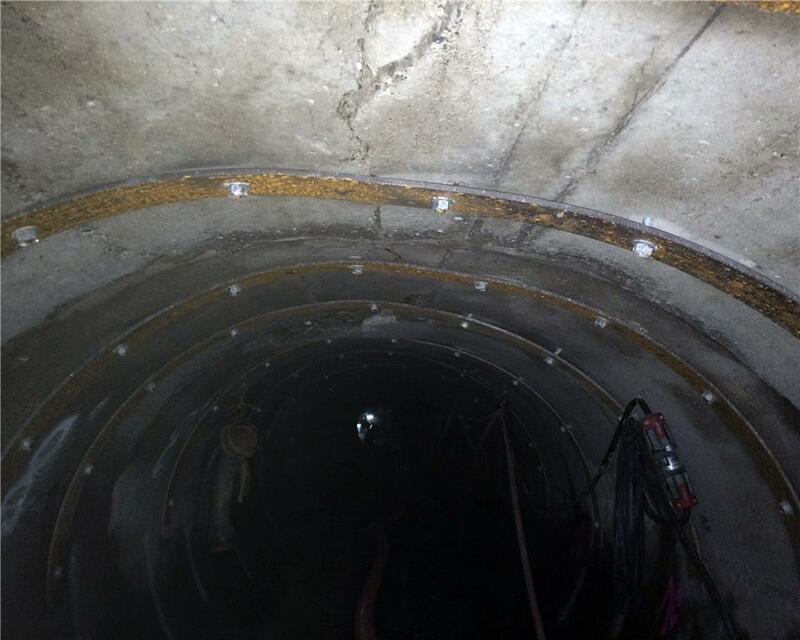 A single strip of steel reinforced HDPE profile was progressively wound into the existing pipeline by the winding machine that was positioned inside the existing storm sewer barrel. In this fashion, the SPR™ PE spiral-wound, steel reinforced HDPE liner was able to restore the reliability and integrity of the aging storm sewer system jointlessly. Construction began in the spring of 2016, and the SPR™ PE was fed directly into existing manholes, providing a fully structural solution that restored the hydraulic efficiency, reliability, and integrity of a severely deteriorated section of the aging storm sewer holding Brewery Creek.